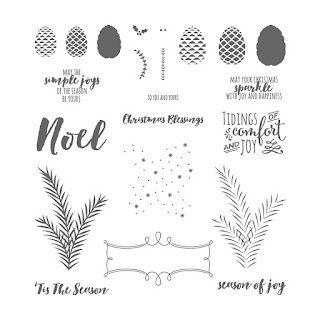 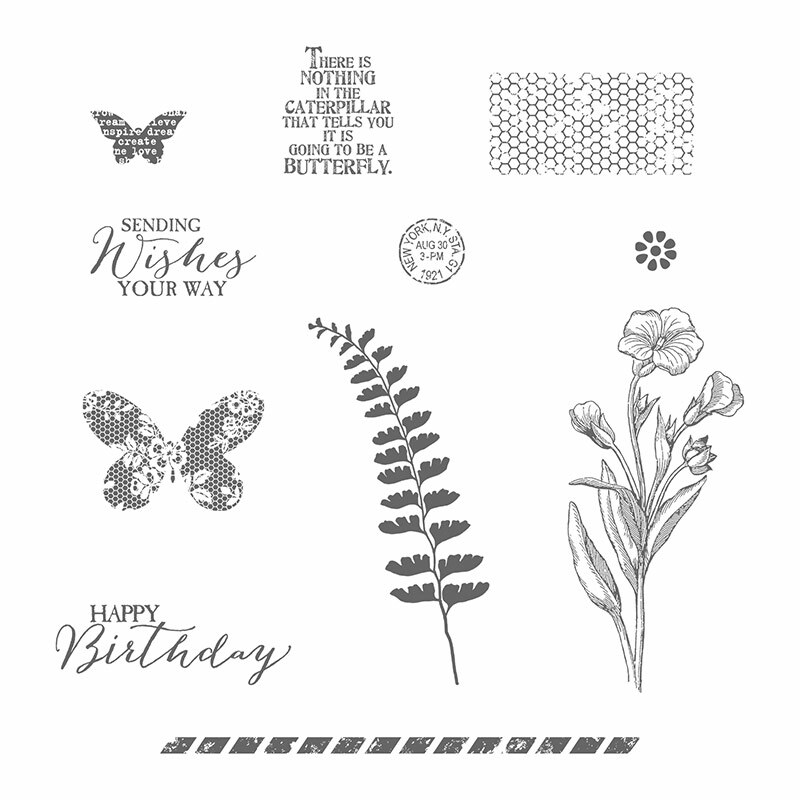 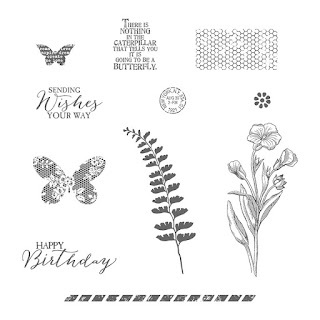 papermadeprettier: Top 10 most expensive stamp sets from Stampin' Up you can get for FREE for just 3 more weeks! 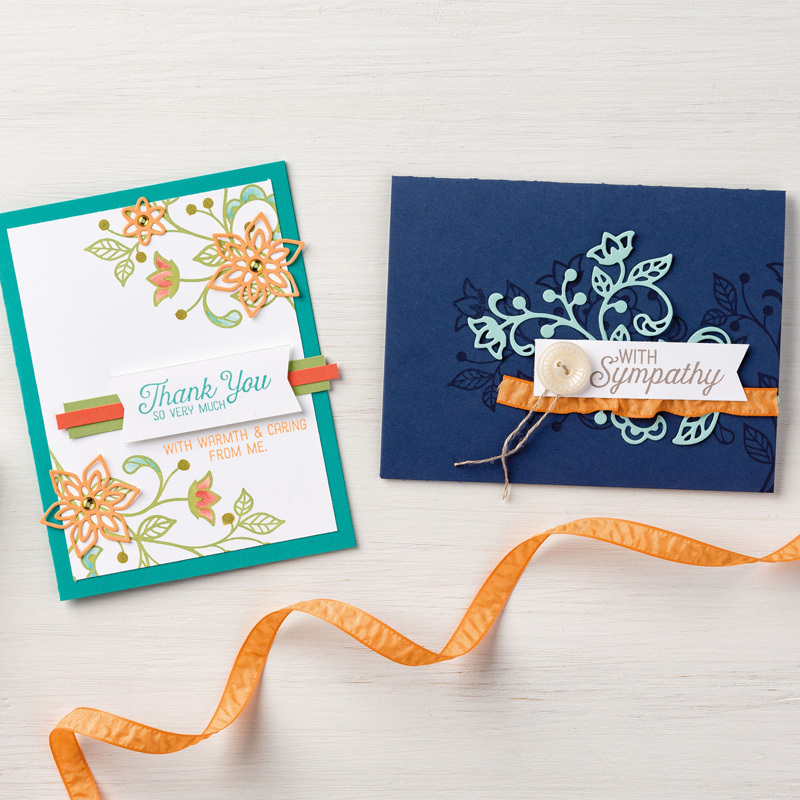 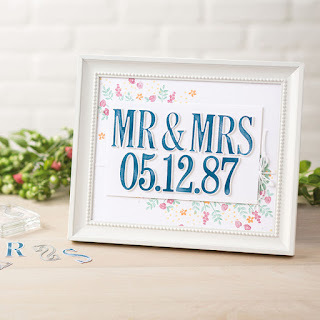 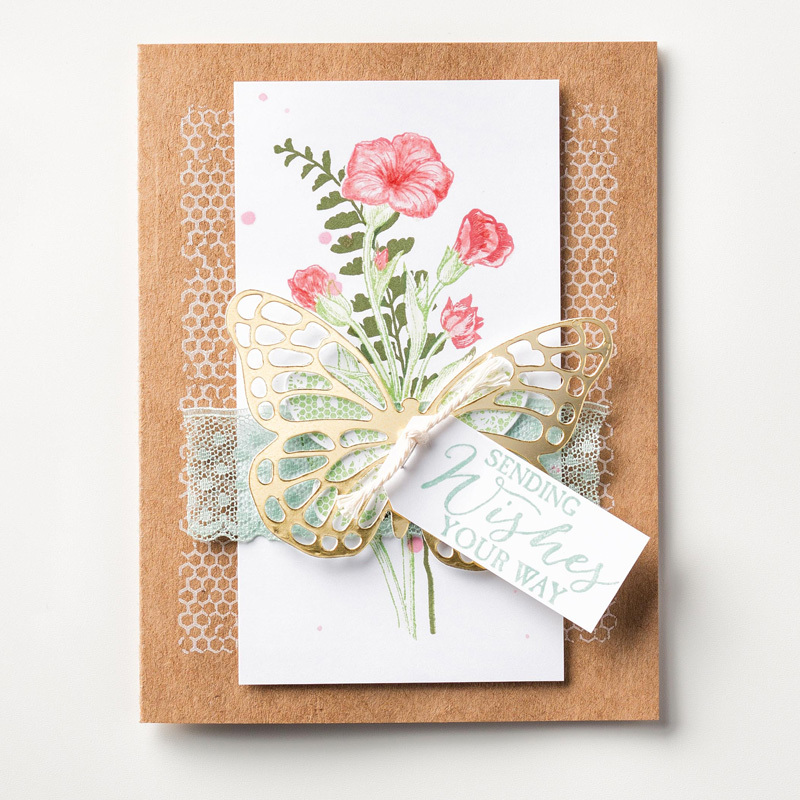 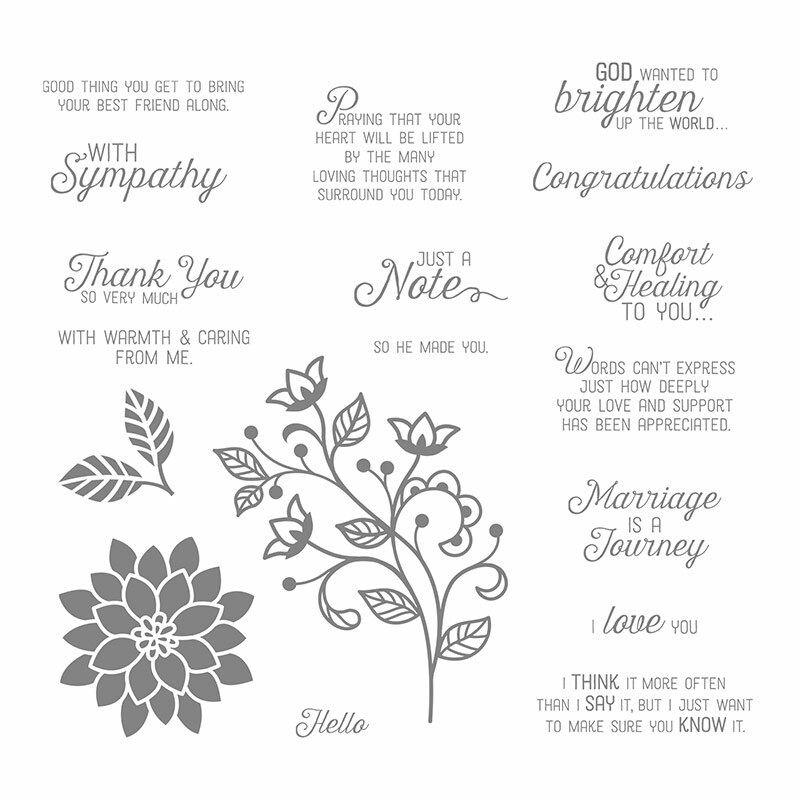 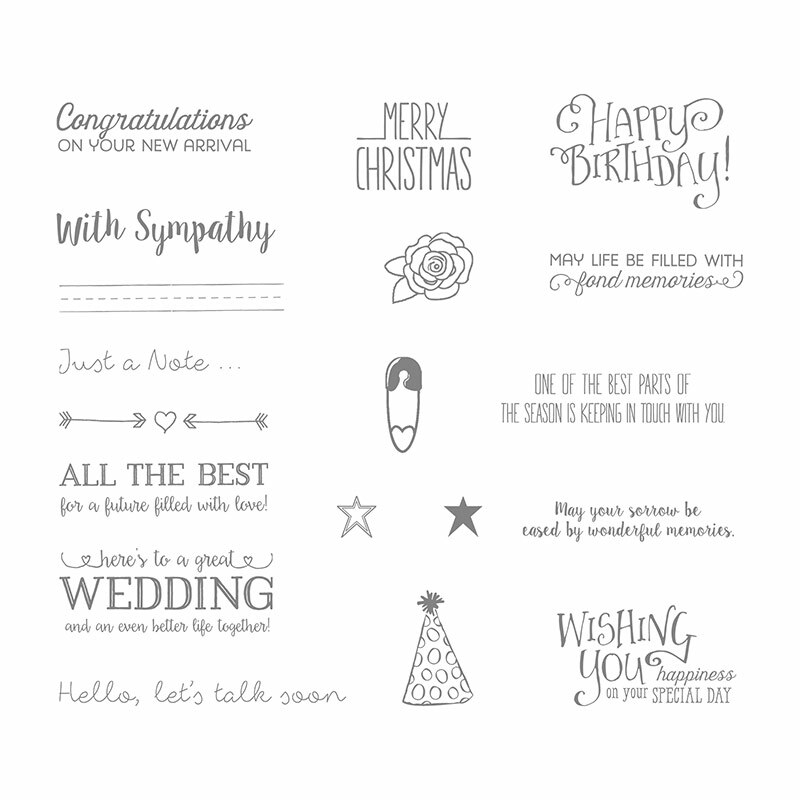 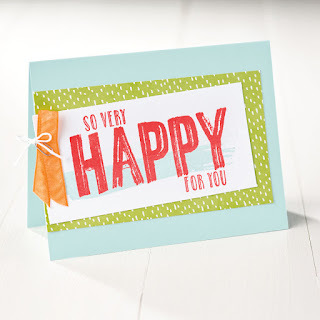 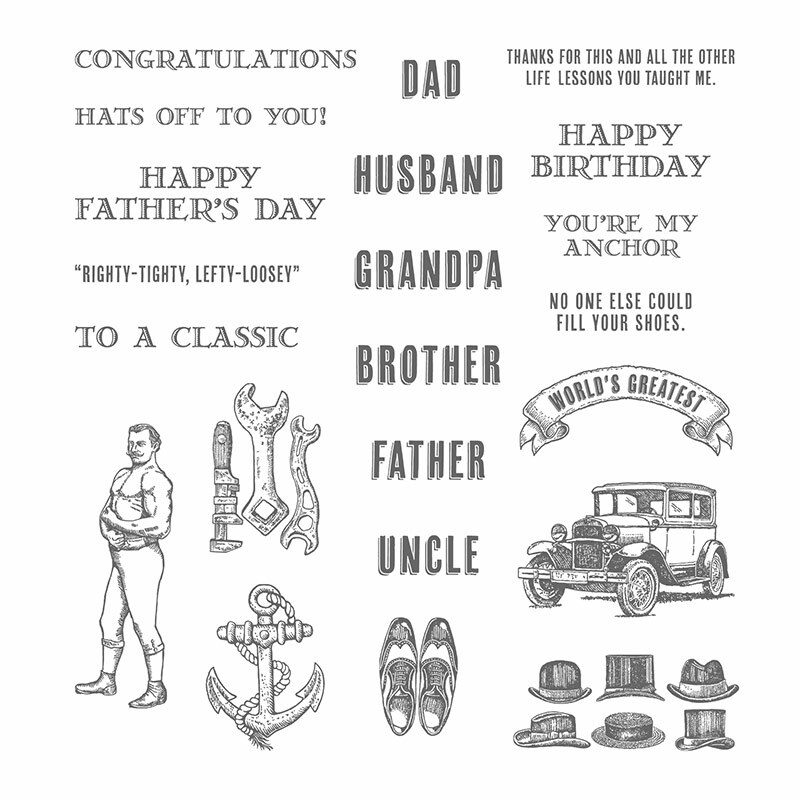 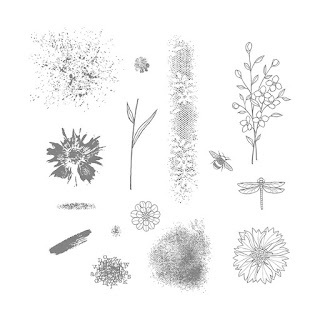 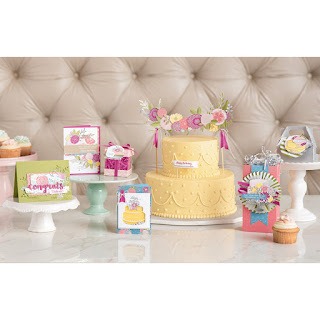 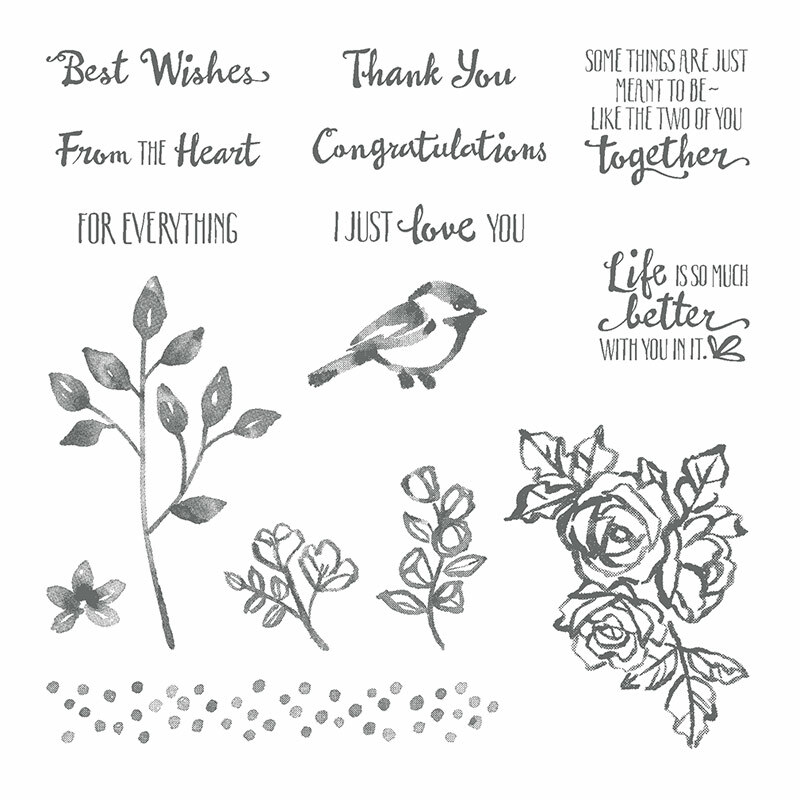 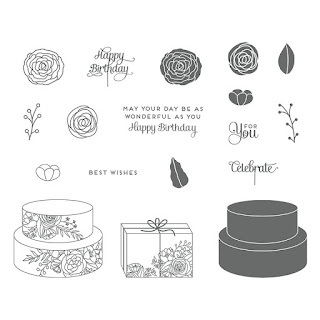 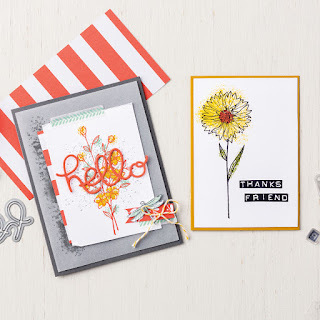 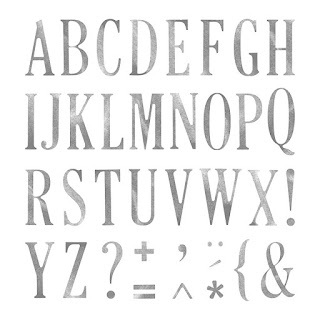 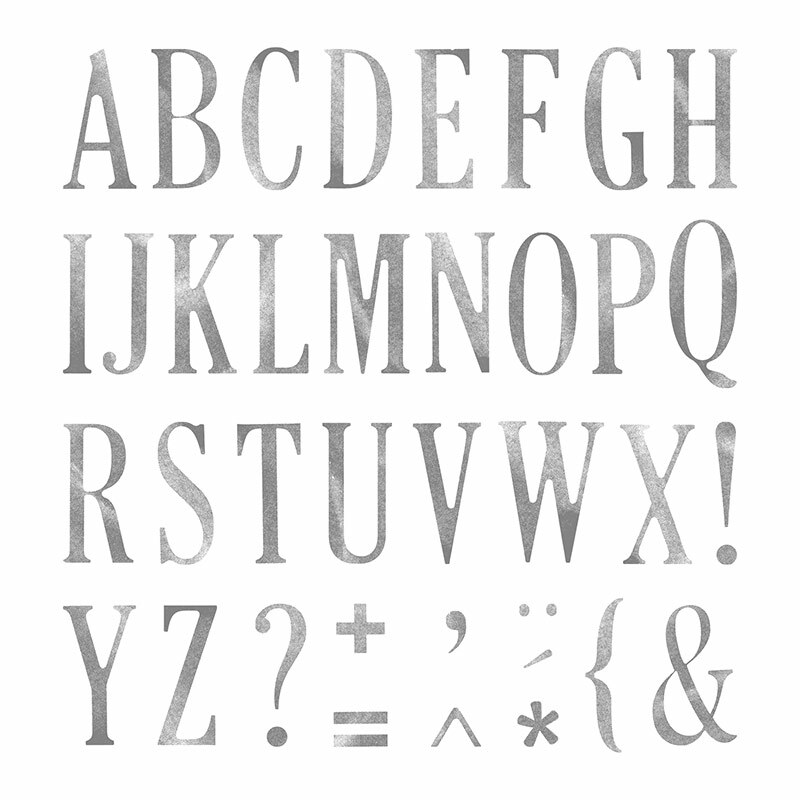 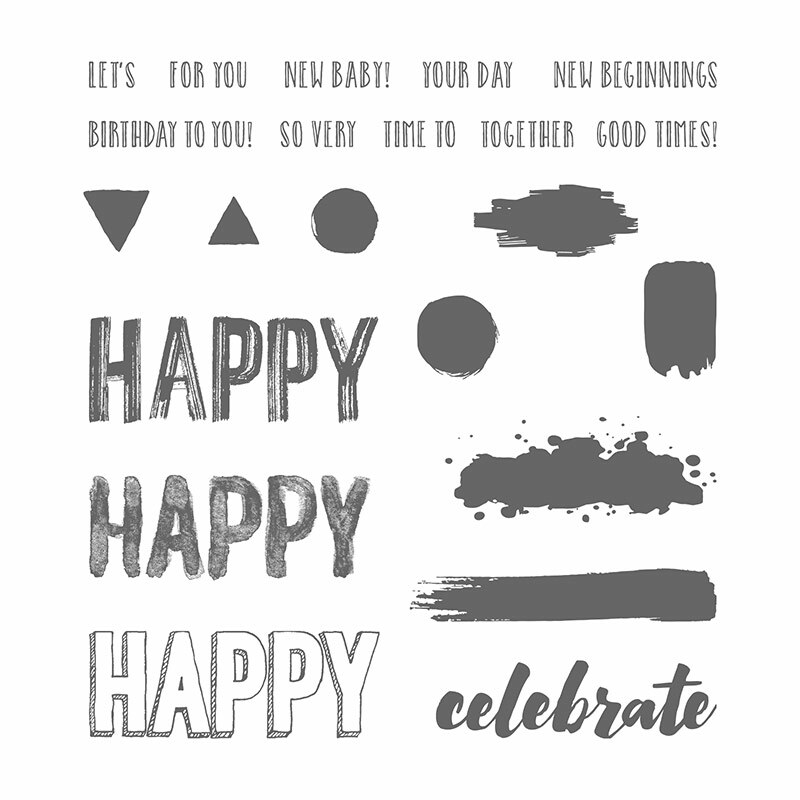 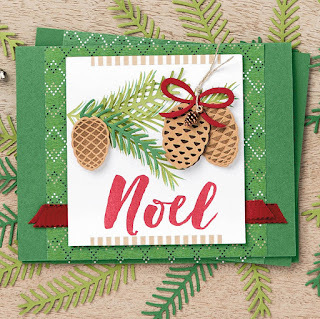 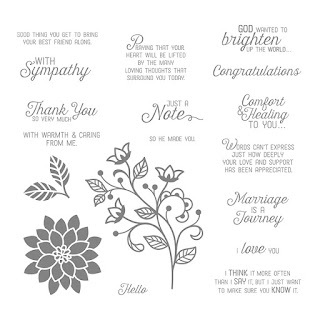 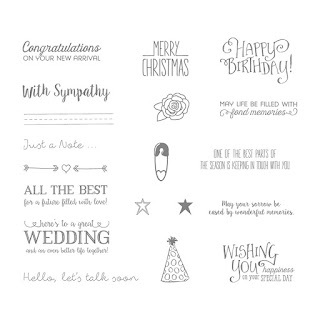 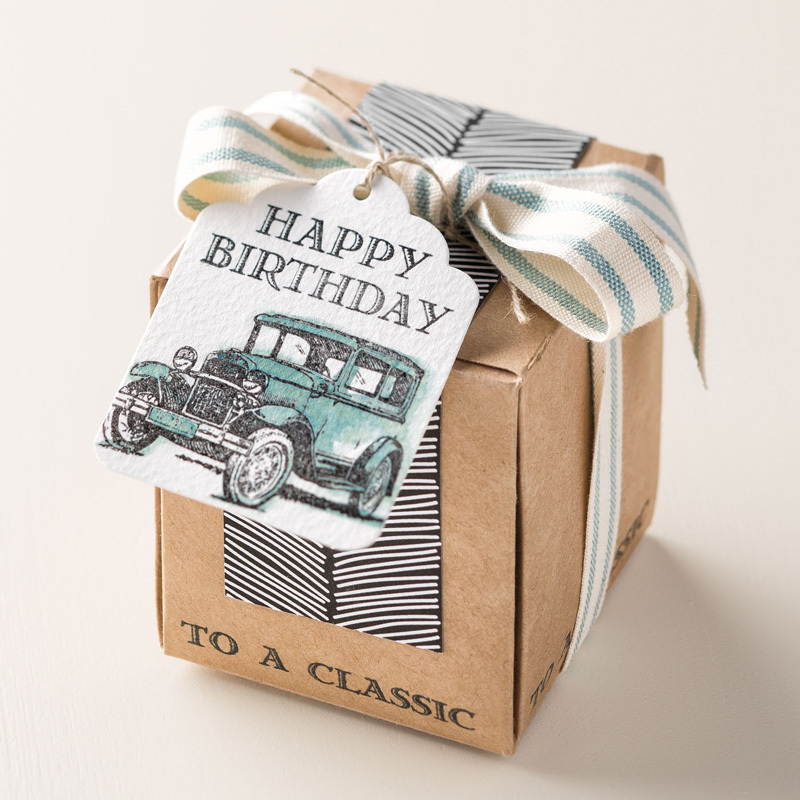 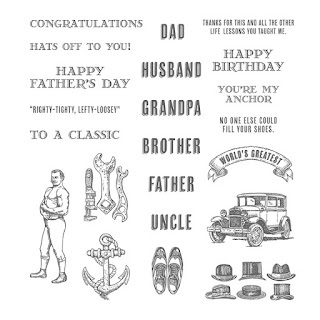 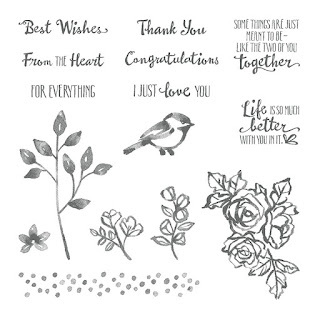 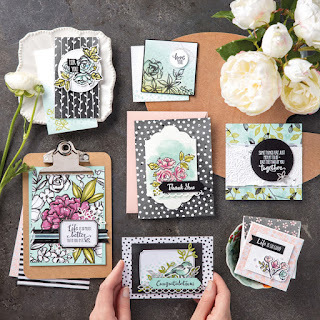 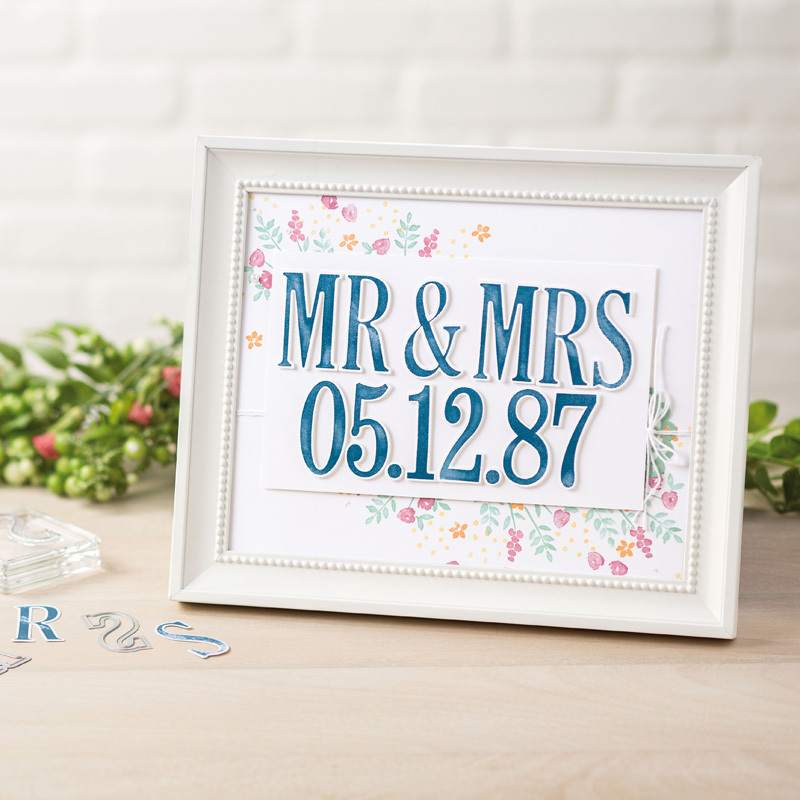 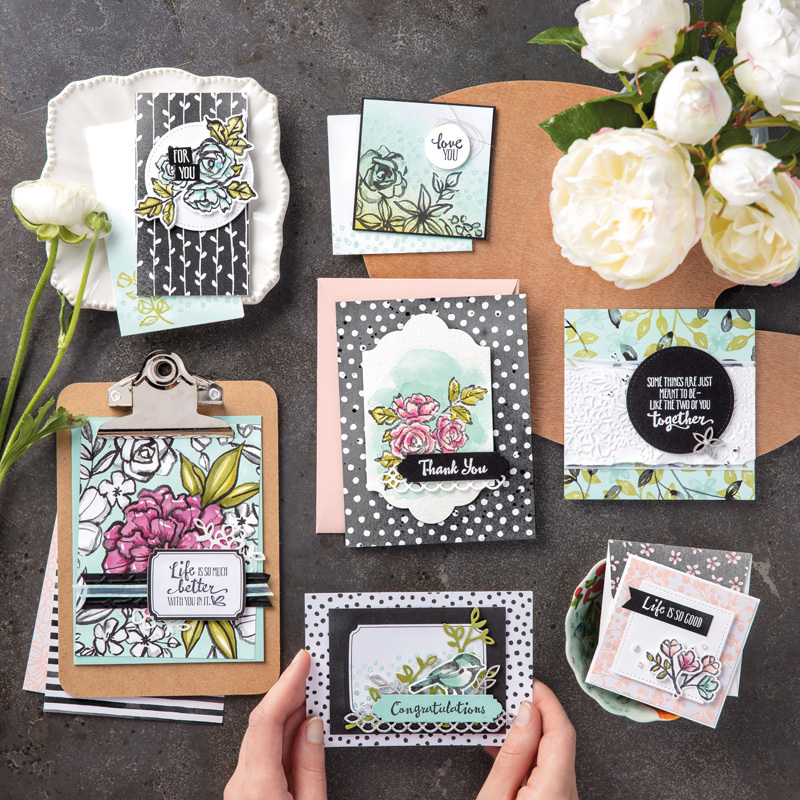 Top 10 most expensive stamp sets from Stampin' Up you can get for FREE for just 3 more weeks! Click here to get your happy shopper starter kit today and choose you two free sets!